Our Kerran Mudgway Memorial Club Championships went off very well at Lake Bennett last weekend. A big thank you to new volunteer Race Director Glenn Grant, our rego volunteers Alan Barrett & Gayle Viney, our fruit | Ice man of the day John Thyne, Moira Wigley who covered water safety, Col Smith who probably gave you some cheek at the bike turnaround, the Lind family for all their assistance with set up and pack down and of course, thank you also to the brilliant water stop crew (of all ages) who were a very welcome sight for competitors. The usual behind the scenes efforts of president Tony Cox and our timing guru Gary Wall were as always, also appreciated. We would also like to thank those who just pitched in to help when required, it takes a huge team effort to bring you events like this and I think we covered it really, really well. This Sunday (29 May 16) is the last junior event on the calendar for this membership year. As Triathlon NT have scheduled an event for seniors out at Lake Bennett in the morning, we have shifted our junior event to the afternoon. 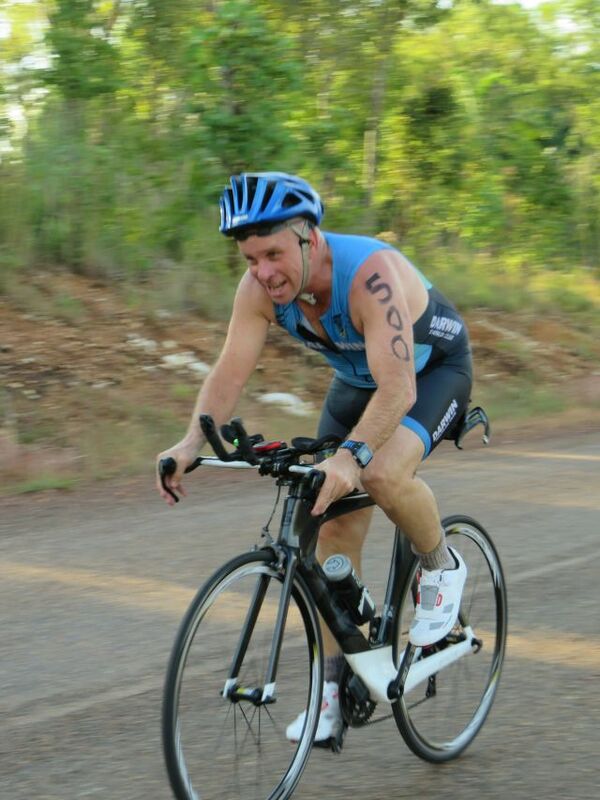 We have modified the format of the event by taking out the bike leg. As there is an increase in traffic in the area in the afternoon's it would not be safe for the kids to be riding around the carpark. We will instead be setting up some swimming and running activities. If you have any friends that might want to come and try it is $10 for non-members to come along. There will be a sausage sizzle at the end. We would like an idea of numbers for catering purposes so please let me know if you will be coming along by emailling darwintriclubjunior@gmail.com by 5pm tomorrow Friday. 1. 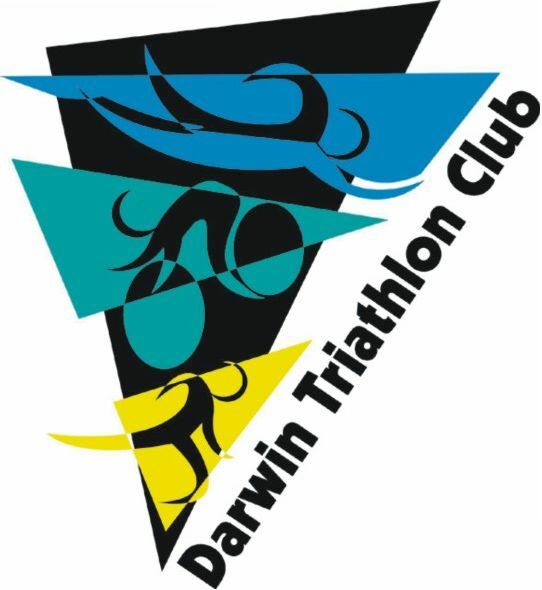 Triathlon NT is conducting the NT Standard (Olympic) Distance Championships this Sunday 29 May 16 at Lake Bennett Resort. Standard distance open to both members & non members. Short option also available for members. 3. Entry closes 9am Saturday. No on day entry. 5. 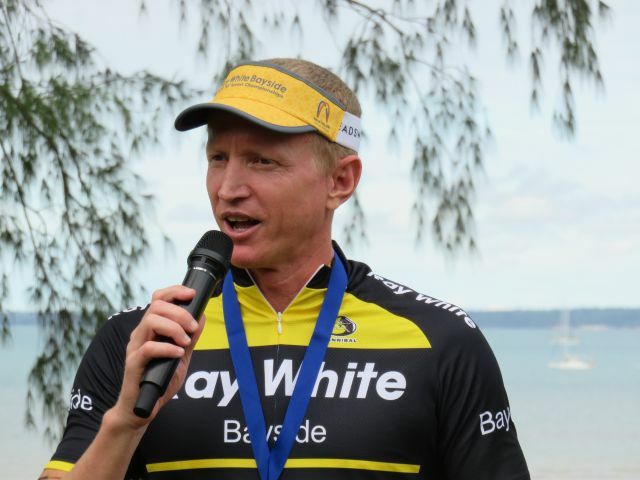 Date claimer: Final event of our 2015 | 2016 Calendar our Duathlon Series Race #2 will take place on Sunday 12 June 16 at Dripstone Park. Online entry will open 1pm today. 10: Winners Slappa Thongs Member Draw: Sally Broadley, Tony Burns, Filippo Meacci. 11. Big shout out to Slappa Thongs for providing our lucky draw prizes for the Kerran Mudgway Memorial Club Championships. 12. Australian Olympic Team for Rio has been announced.